Here you will find up-to-date information about local community organisations, service providers and facilities in the City of Fremantle. 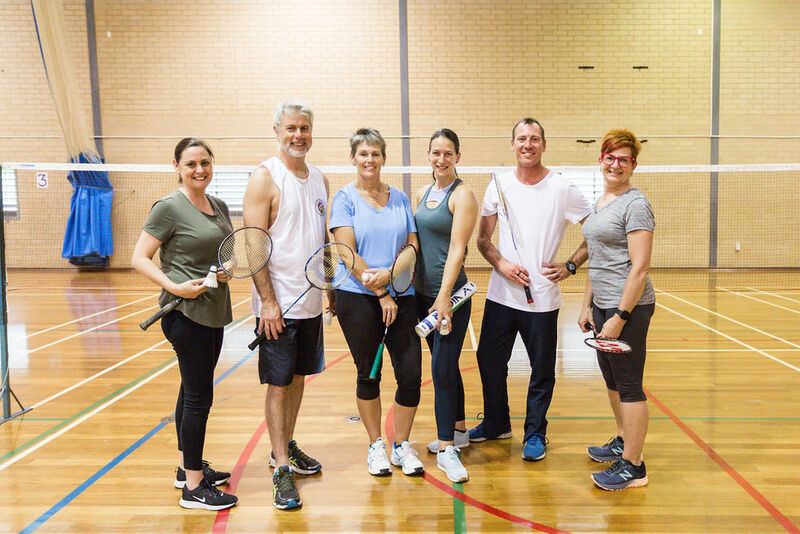 Whether you are looking for a sports club, seeking a venue for hire or need a doctor, Fremantle Community Directory is your one-stop shop with over 500 listings in the region. If you have a service, organisation or club operating in the City of Fremantle which is not listed, please click here to register for free and promote your community service in the directory.